Doniga comes to ranching with a background in nature and permaculture. This has given her a perspective on the real risks that we are facing as a species. In her youth she was mentored by some of the leading wildlife trackers, naturalists and Native spiritual elders. She spent years alone and with a small group of passionate youth in the Western Washington Wilderness learning the ways of the ancestors, immersing in nature, bird language, survival skills and wildlife tracking. 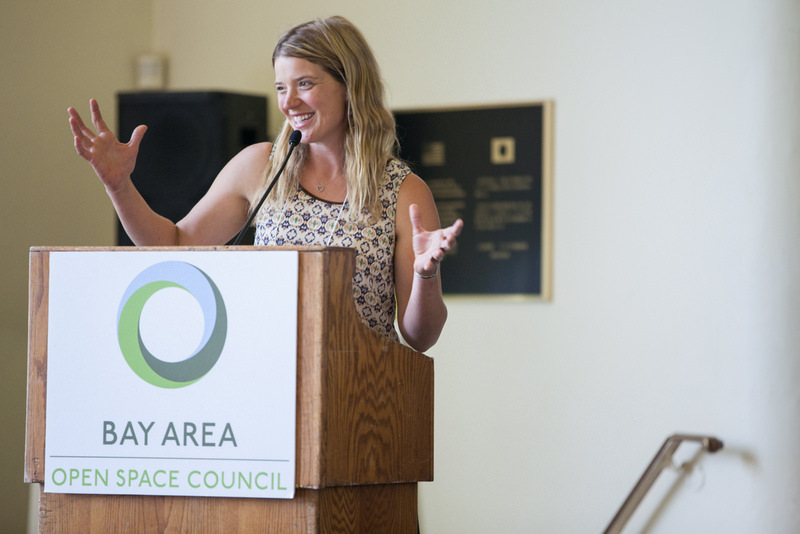 Along with her husband and four children, Doniga owns and operates Markegard Family Grass-Fed LLC raising grass-fed beef, lamb, pastured pork and dairy supplying the Bay Area with local, nutrient dense foods. 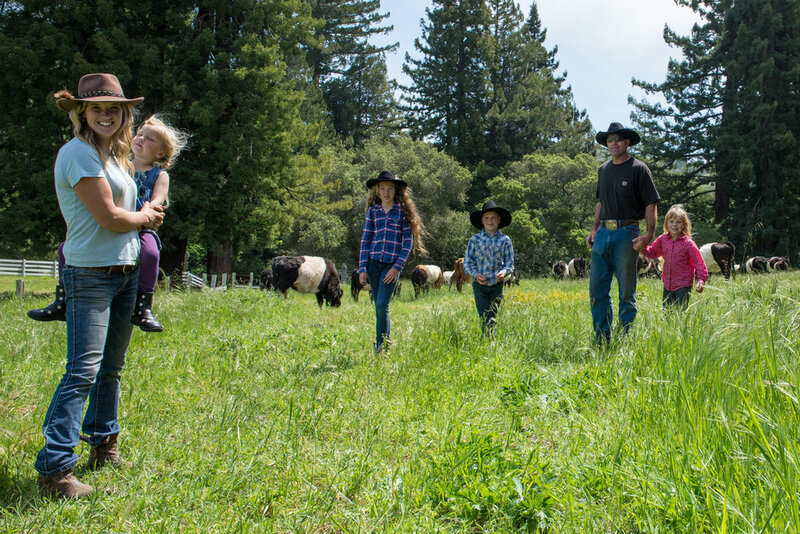 The family ranch leases land through out the Bay Area spanning over 8000 acres. 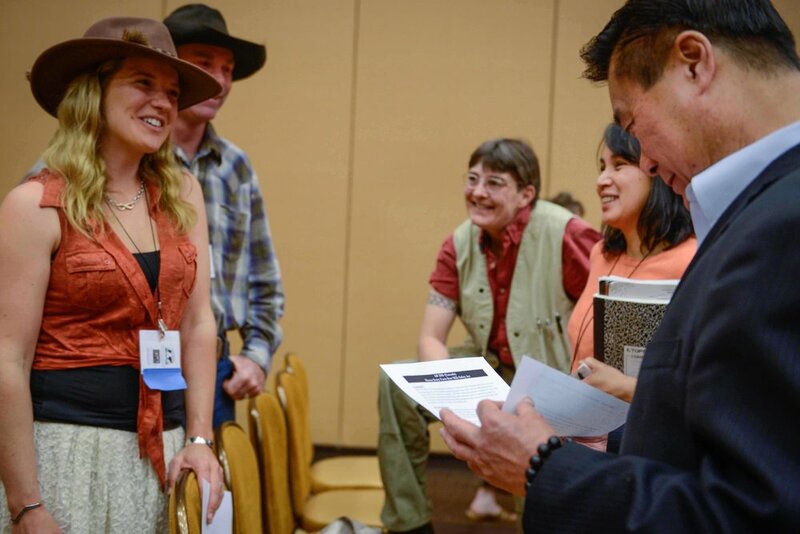 Doniga’s work expands beyond her family ranch into policy and advocacy. She has organized a stakeholder working group at the State Capital for small dairy herds. She then took the lead on legislation that would enable family farms to be more sustainable and utilize pasture in an economical and productive way. Doniga’s deep observation experience aids in her ability to monitor grassland health, biodiversity and to manage land based on the principles and patterns found in nature. Doniga is passionate about large-scale restoration of Western Rangelands through cattle grazing. 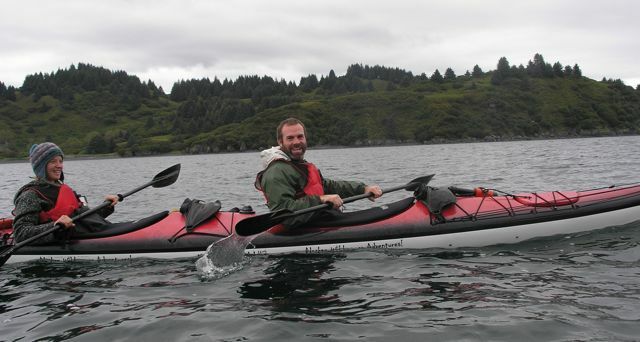 The Markegard Family has forged partnerships with some of the largest land trust groups in California, private landowners, as well as regional open space parks. 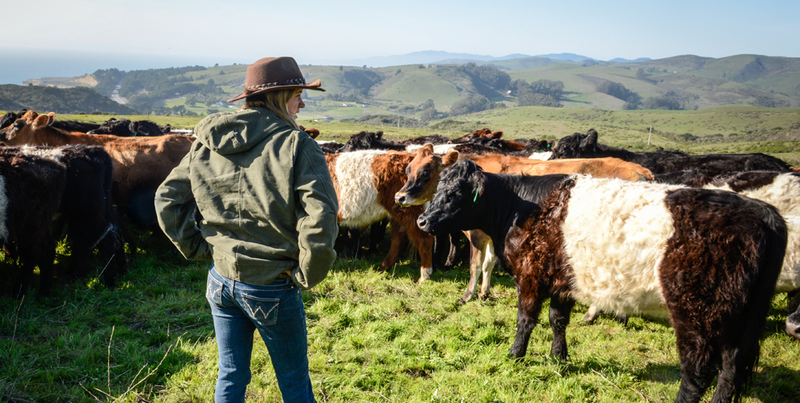 Each ranch has a grazing plan and conservation management plan developed in conjunction with landowners and the Natural Resource Conservation Service. 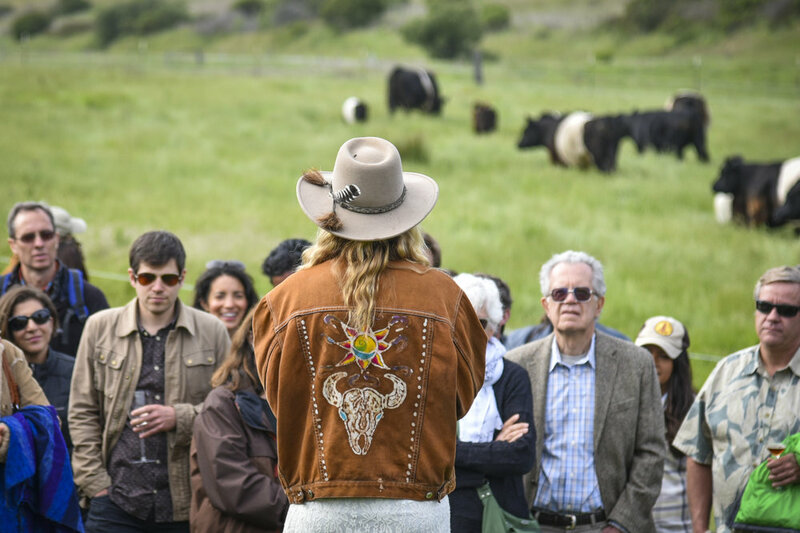 She is dedicated to finding ways to regenerate lands and community through ranching practices that build soil, sequester carbon, capture and purify water and enhance habitat. Doniga is featured at the Exploratorium Museum in San Francicso. Check out the video here!